A modern buyer is far more conscious than before and seeks detailed information about a outsourcing service. In the absence of call center services, an organization loses the opportunity to add a new customer to its existing customer base. Likewise, when an existing customer calls up your contact center, he looks for a feasible solution to his problem. If you fail to satisfy your customer as a service provider, then you might end up losing a valuable customer to a competitor who is always ready to grab such an opportunity. 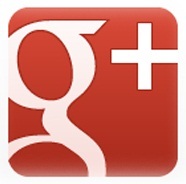 Businesses are always looking for ways to enhance their productivity and profits. 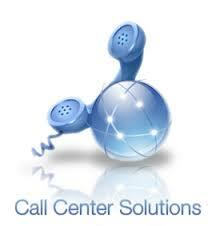 The best way of bringing in more business for any organization is through outbound call center solutions. This allows organizations to be more proactive. They approach there customers on their own and provide them information regarding their products, services and various offers. Outsourcing these functions to experienced call center service providers makes good business sense as it is a cost effective way of enhancing business opportunities. 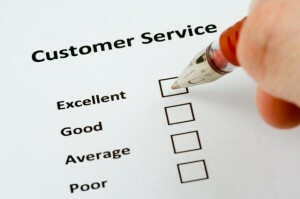 How Was Customer Service Brought to Forefront by Outsourcing? The business world has seen a huge rise in outsourcing services and the trend is being followed by each and every industry now. However, this rise and popularity has given birth to many misconceptions and myths that have generated due to lack of knowledge and even competition in some cases. With so much of work being outsourced to offshore vendors, it has become necessary for organizations to ensure that they are partnering with the right outsourcing vendor. 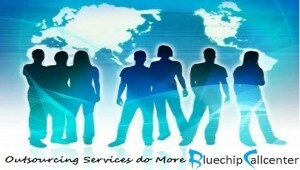 The boom in the outsourcing industry has resulted in a huge rise in the number of call center service providers. Not all these vendors offer high quality services. You might end up outsourcing your services to someone who isn’t able to deliver expected results.